Where do I fit in? See our Course Progression Overview. ​Certification: These courses focus on the cruising aspects of sailing. You can work towards your next certification (intermediate/advanced). This adventure allows you to work towards your the Intermediate and Advanced Cruising Standard. The focus of this course is cruising. 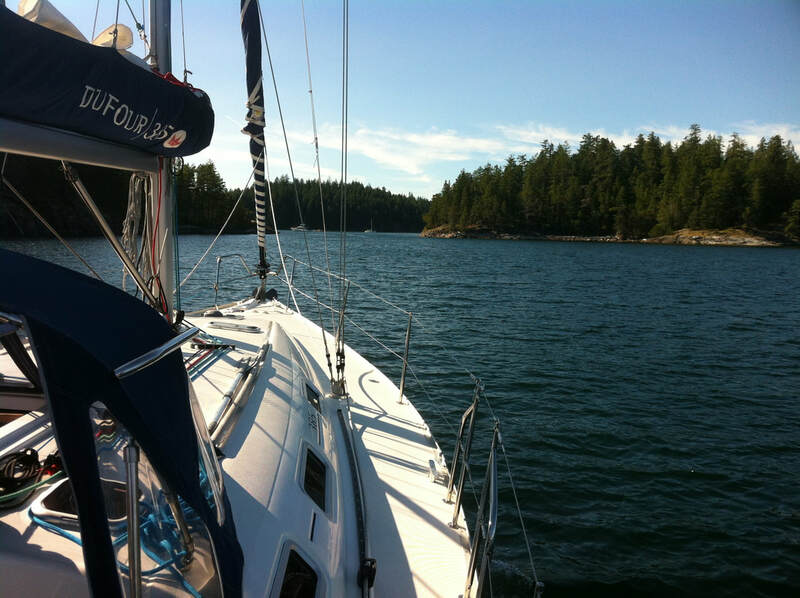 You will practice anchoring, docking and get to know more about the boat systems (i.e. engine, water supply, electrical). You will also get a chance to practice navigation and learn how to enter an unfamiliar harbour or marina. There will also be time for ashore exploration and get to know what our beautiful coast has to offer. Day 4: Lund - Squirrel Cove with lunch stop at Savary Island with its white beaches.